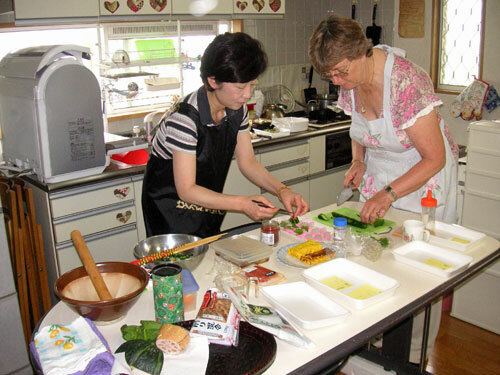 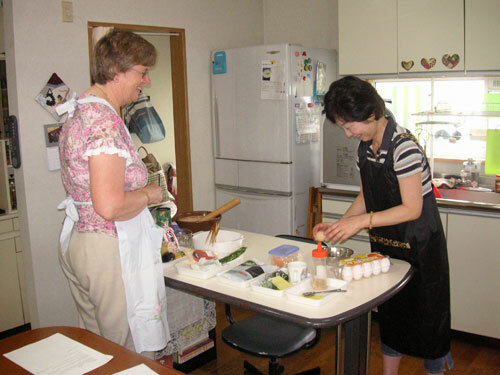 I went to Yoshiko’s house in Osaka for her ”Cooking Experience” and had the most wonderful day. 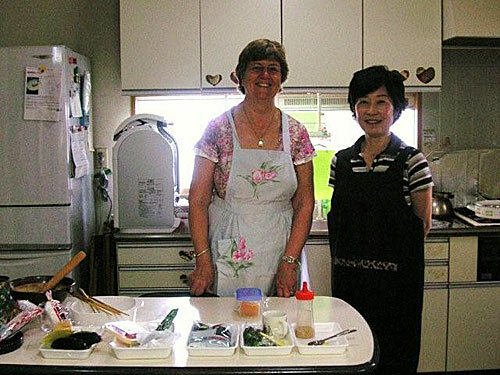 I enjoyed not only helping prepare and then of course eating a wonderful meal, but meeting a new friend and gaining many insights into life in Japan. 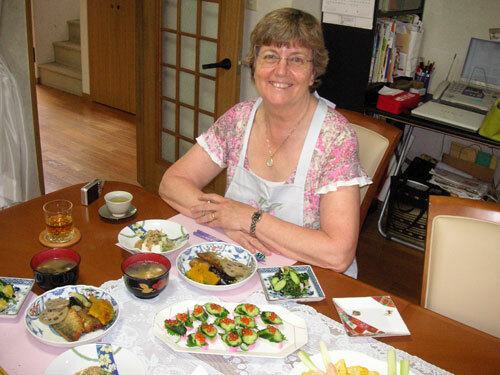 I would highly recommend this to any visitor to Japan.